‘Lights, Camera, Action’ and Corruption! Bollywood’s take on corruption differs across various time zones. Just as the society has evolved, so has the approach taken by Bollywood on depicting and tackling corruption changed over the past few decades. In the black and white era of Gandhian simplicity, it was often more about the bad guys being urban gentlemen and the good guys being rural urchins. 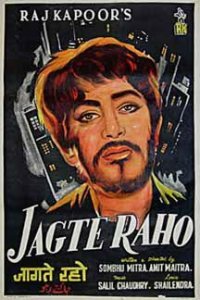 Movies like ‘Do Bigha Zameen’ (1953), ‘Jagte Raho’ (1956) and ‘Parakh’ (1960) readily come to one’s mind. We have also had movies where the lead cast suffered in dignified silence. The audience was often left with a feeling of disgust towards all those who were shown as corrupt. 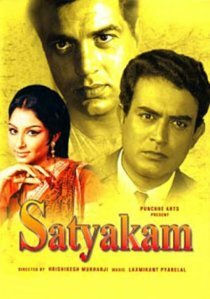 Movies like ‘Satyakam’ (1969) left us with a fond hope that things would somehow improve in the future. How times change! Four years down the road, the delicately nurtured amongst us have been spared the trauma of being exhorted to bear as many children as they possibly can!! 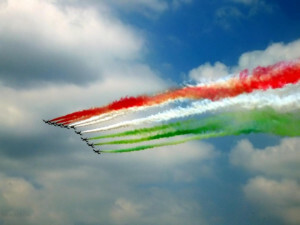 The Indian Republic is awash with fresh winds of change these days. New policies and programs are getting rolled out. Animal spirits of the economy are attempting to come out of a period of relative hibernation. Start-ups of all sizes and shapes are mushrooming by leaps and bounds. World leaders appear to be courting India in the hope that their own countries become an integral part of the growth story of India. Our science historians are busy digging up the glory of our ancient knowledge. Flying contraptions, genetic feats and precision surgical achievements of yore dominate the public discourse. Educationists are busy twiddling their thumbs trying to figure out ways of revamping the entire education system. Creative persons often respond to crises in their lives with a renewed enthusiasm and vigour for their art and craft. Creative juices help them to not only retain a state of mental equipoise but also pour out some strikingly positive thoughts. The shadow of a deep sorrow within eventually decides to part company and move on to some other soul which happens to be more vulnerable. A pale parabola of joy becomes visible on the horizon, leading the tormented soul from an abyss of darkness to a brighter and cheerier environment. Goddess Saraswati provides a healing touch. 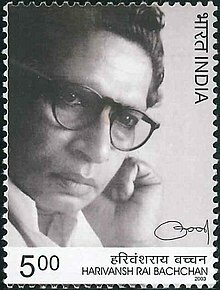 Late Shri Harivansh Rai Bachchan lost his first wife at a young age. One of the poems he penned at the time is a great composition which could enthuse anyone who is grappling with the sudden loss of a loved one. Translation skills of yours truly are indeed debatable. However, the essence of the poem entitled, say, ‘What has happened has happened‘, is pregnant with some relevant lessons from one’s environment. 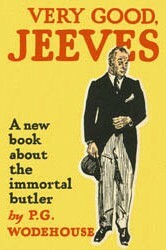 But before we come to that, let us savour the original first. If you had a star in your life which was bright and beautiful, the day it fell from the sky, it just fell. The sky does not grieve over it. When fragrant flowers fall, the forest of honey does not wallow in sorrow. The vessels of mud, containing tissue restoratives, fall and break. But those in a merry making mood move on with their celebration of life. There is not much point in mourning over the loved ones who have parted company for ever. Life goes on. Look forward to tomorrow with some uplifting thoughts and ideas. Do not grieve over a lost opportunity.